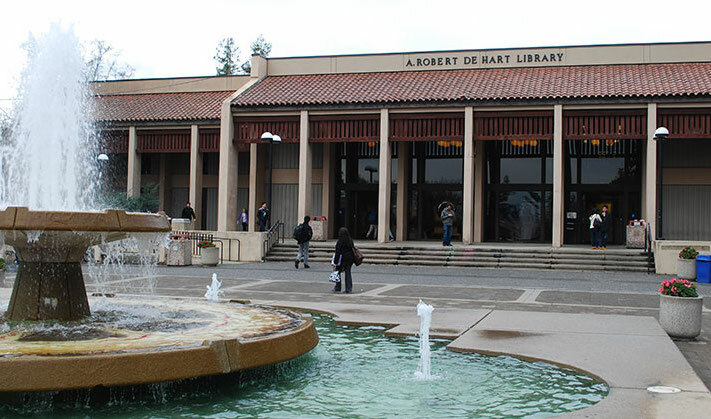 Within this guide you will find information about our policies at the De Anza College Library. We have policies that govern student and patron conduct, and the borrowing and use of Library materials. Welcome to the De Anza College Library! Here you will find information about how to access Library materials and what the policies are for their use. You will also find information about the Library space, and what is expected of people who use it. Help us keep the Library a great place to visit and study by knowing and following the policies! Friday: Main Library: 8:00 a.m. - 4:00 p.m. Library Express: 3:00 p.m. - 7:00 p.m.